We call Lunar New Year as ‘Tet Nguyen Dan’ or ‘Tết’, which is translated as “Feast of the First Morning of the First Day”. The word ‘Nguyen’ represents a new beginning and ‘Dan’ means new dawn. Top 10 destinations must vist when you visit Hanoi's rich history and diverse culture. 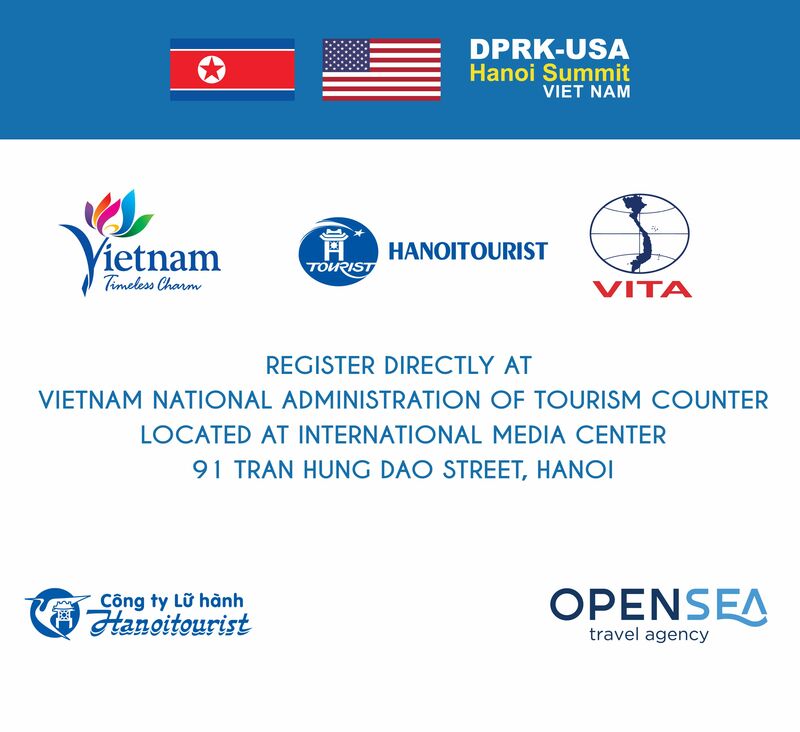 Hanoitourist is one of the leading companies in the field of providing and retailing domestic and international air tickets, organizing events, organizing professional domestic and international tours.